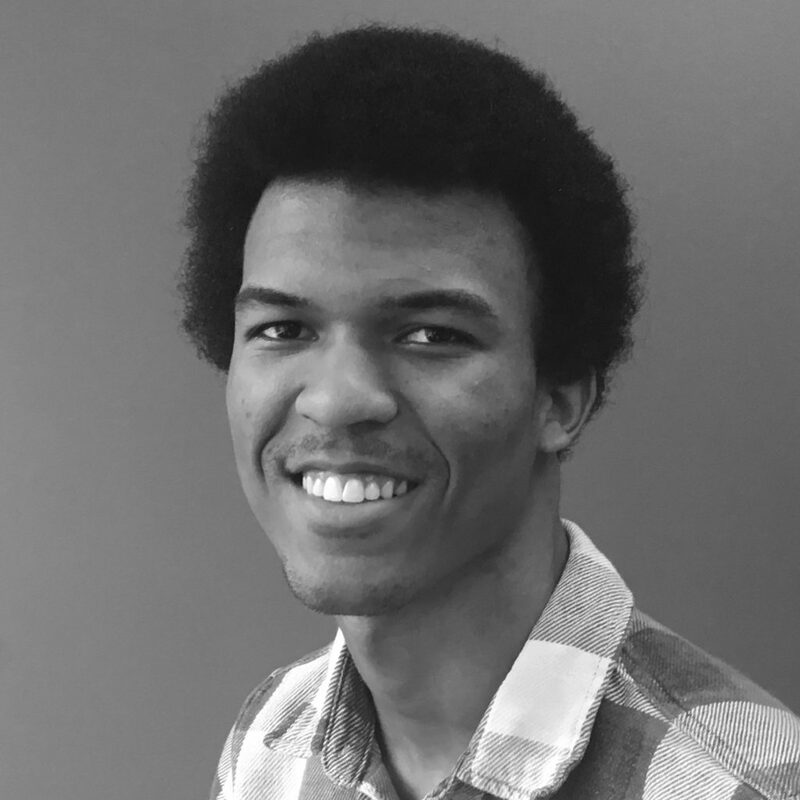 Nick has been writing frontend and backend applications since high school. He has developed games, completed contracts and has a proven ability to work just about anywhere. Currently a student at Towson University, Nick seeks out new challenges to expand his knowledge base in addition to his academics.